 Cotic Bikes lend a hand – Sheffield Urban CX 2018 – Entries Live! Ok so the concept of Kelham Island CX makes sense in my head, in fact i have ridden the virtual course in my head many times since originally thinking of the event, tweaking turns here, features there, defiantly going to be one cool riding experience. So my challenge was how to show the essence of the Kelham Island site and the race working in harmony. Only one thing for it…. a pre-event photo shoot. A call to Ant Oxley Photography to check his availability, a shout out on social media for volunteer riders, job done. As the day of the shoot came closer we needed a few more riders, with some nice bikes as well, who to ask? I have been a fan of Sheffield cycle manufacturer Cotic since throwing a leg over one of the first ‘Soul’ steel hardtails back in 2002. Cotic produce there bikes in steel using Reynolds tubesets, the range has grown since 2002 and now includes two ‘Urban’ models, the Road Rat and the Escapade, ideal bikes to take on the fiendish KICX course. An email was sent and soon Richard Baybutt, Cotic’s creative bod, was on the phone to us to see how they could help. It was fantastic to have Richard and Will Swinden from Cotic come along with A Cotic RoadRat and Escapade, We must say we were impressed by the handling of the Balloon tyred RoadRat, ideal for the cobbles of Kelham, with some awesome looks. Cotic’s manufacturing and design ethos also reflects how traditional engineering industries are still a major part of the Steel City’s economy and the opportunities in the growing outdoors industry that ‘The Outdoor City’ is also gaining a reputation for. So thanks to Cotic for seeing the potential of KICX and getting behind it from the start. We look forward to seeing some of the Cotic team on the start line on 6th May 2017.